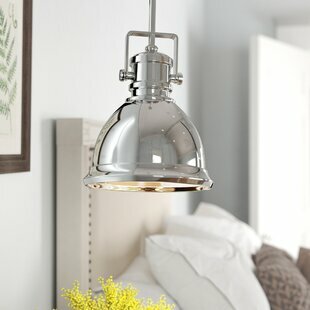 Looking to boost the brightness in your space? 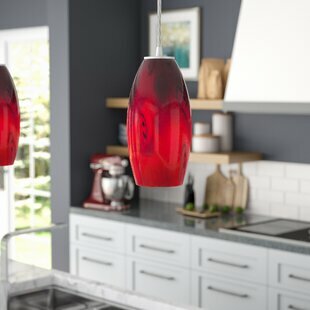 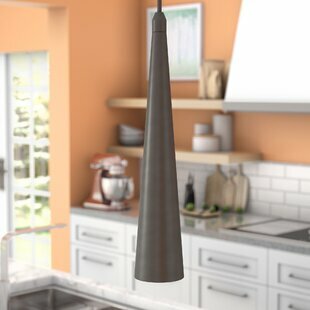 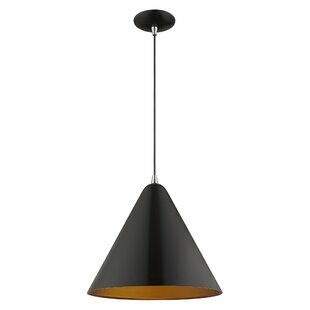 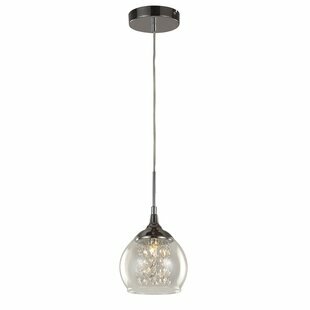 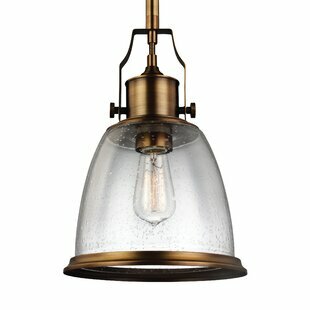 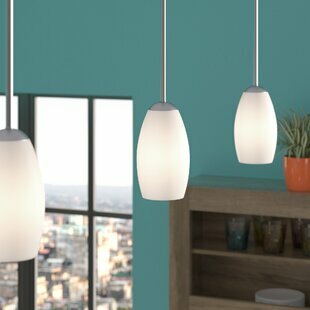 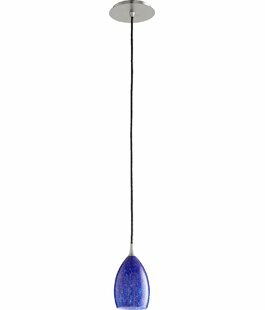 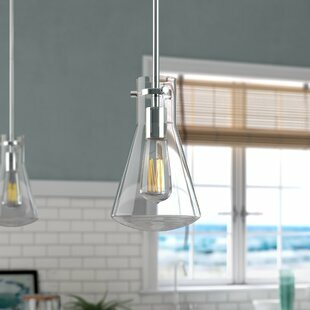 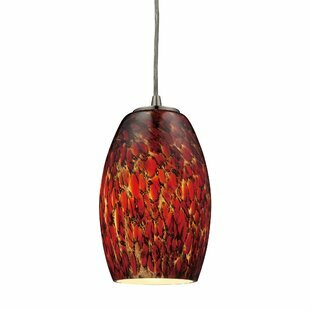 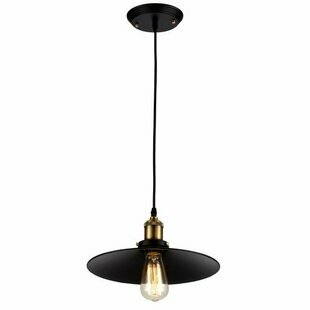 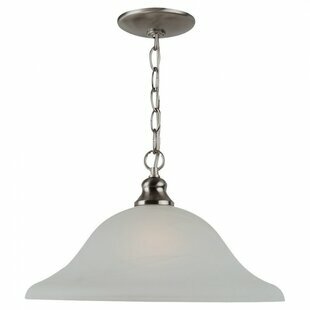 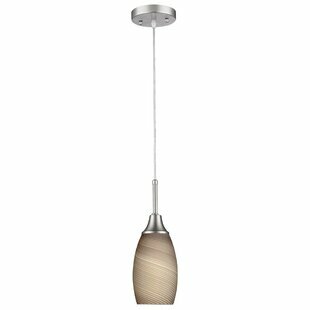 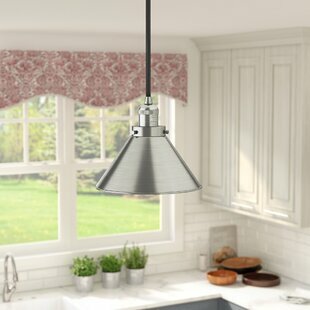 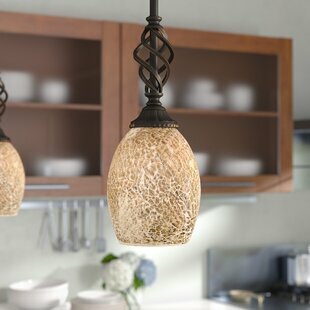 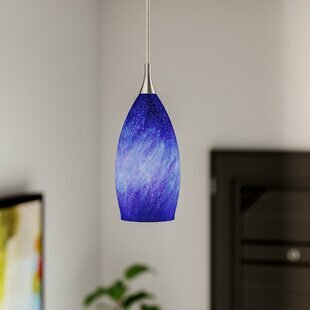 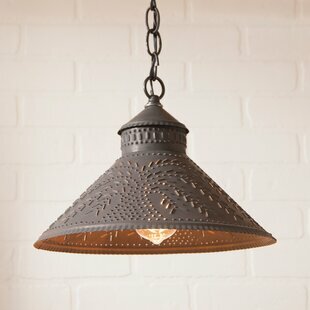 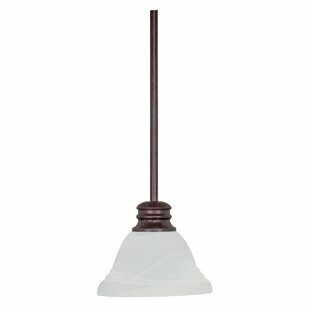 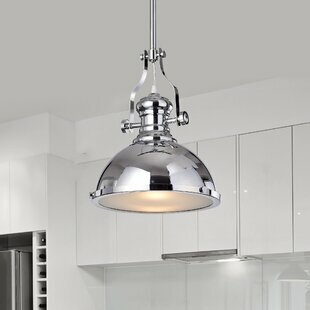 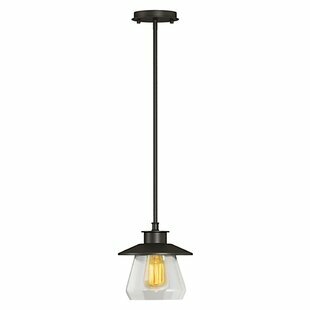 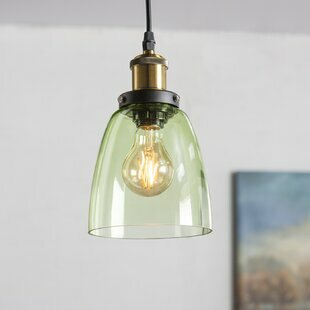 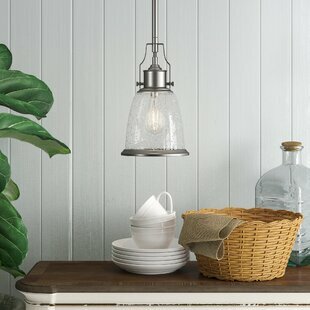 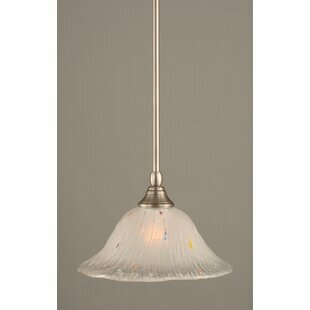 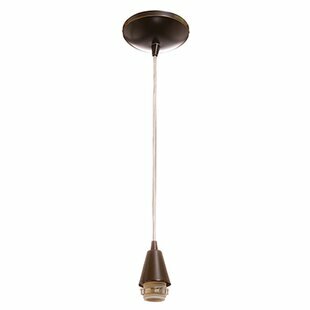 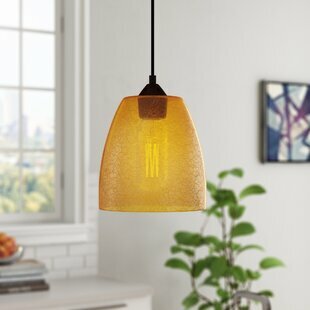 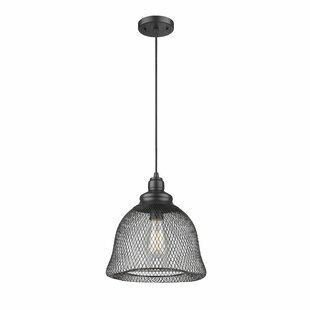 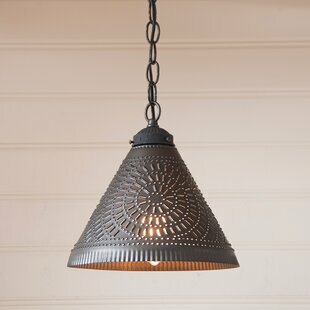 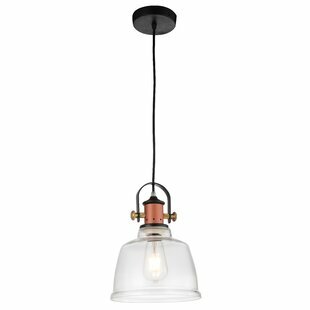 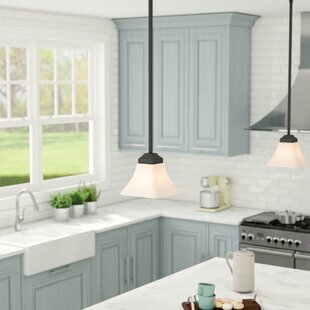 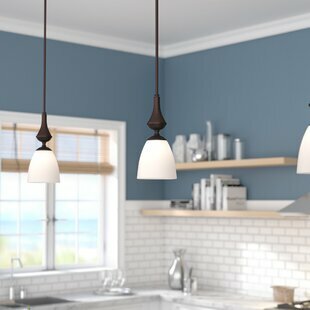 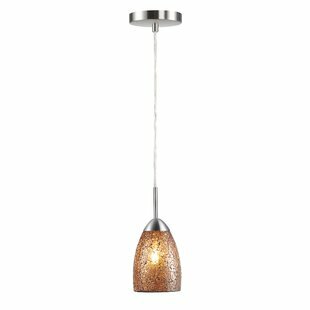 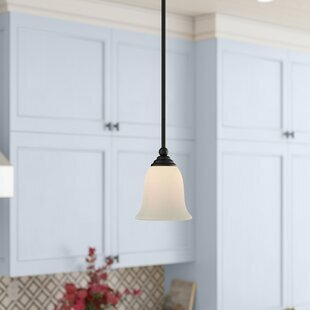 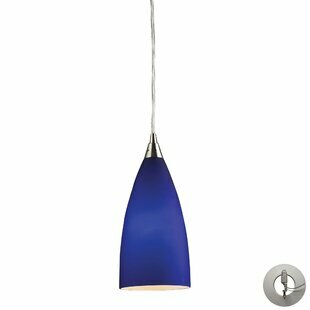 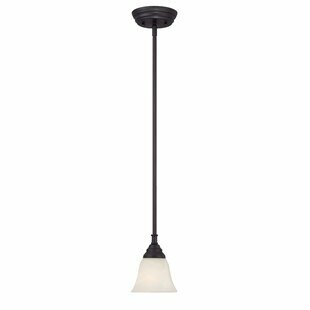 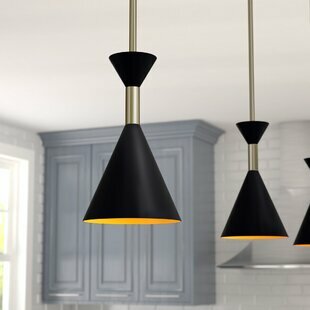 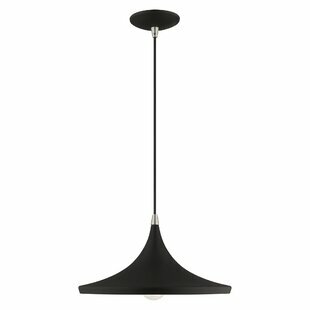 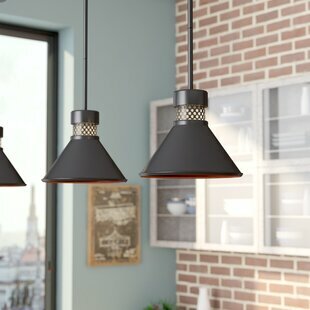 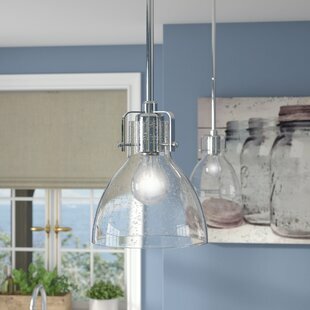 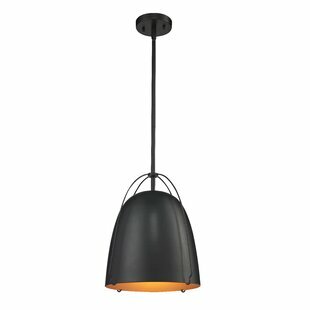 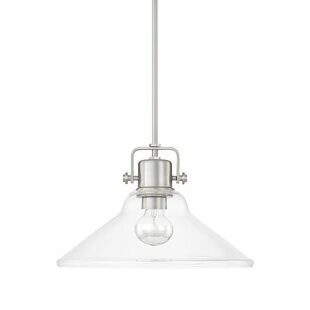 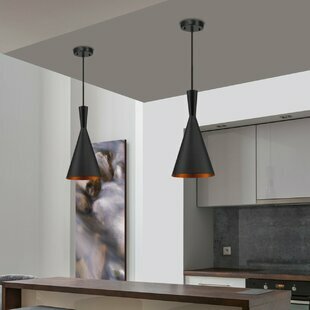 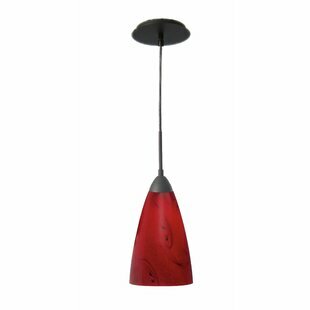 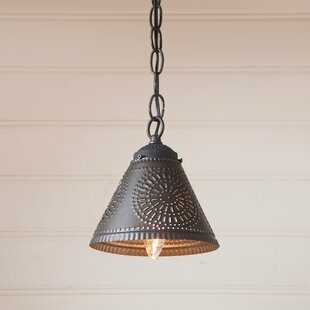 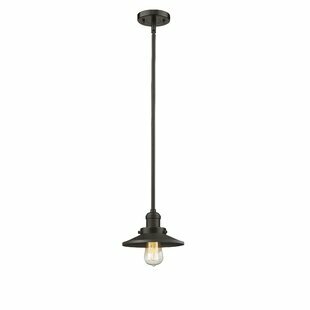 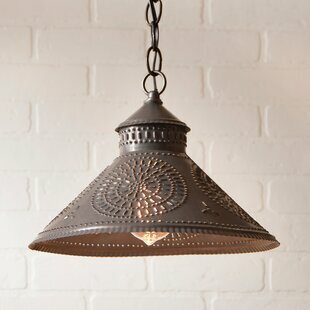 Skip the call to your electrician and mount this one-light swag pendant instead. 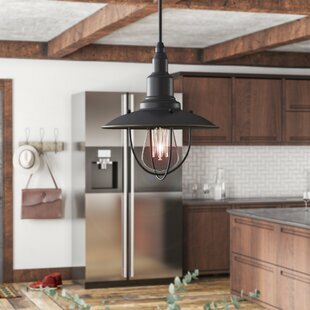 Designed to plug into any open outlet, this piece is perfect for apartments since you can hang it up without the hassle of hardwiring, drilling, and cutting into a wall. 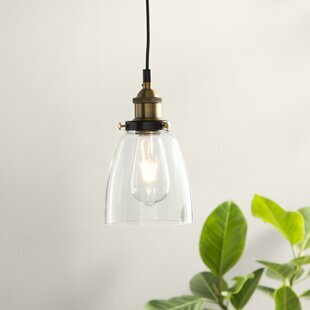 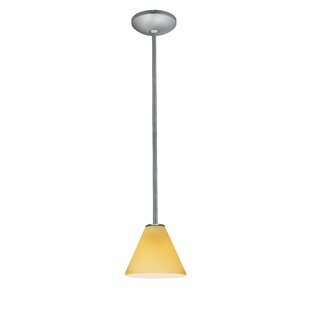 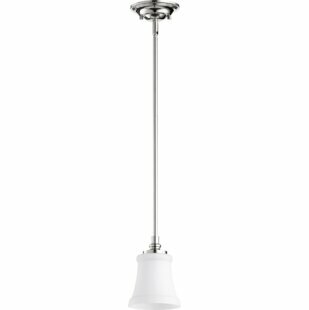 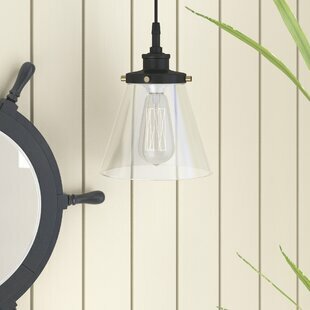 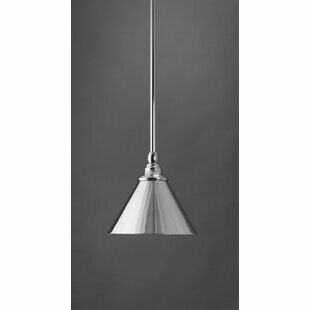 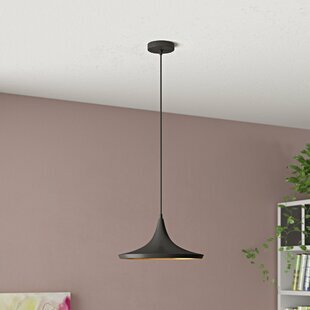 Right at home in contemporary arrangements, this design features an understated white drum shade that diffuses the light from a single compatible 100 W bulb (not included). 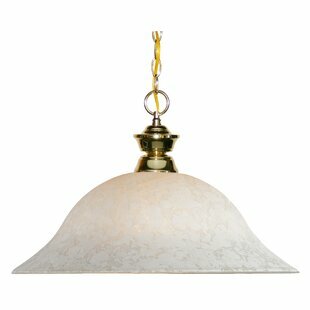 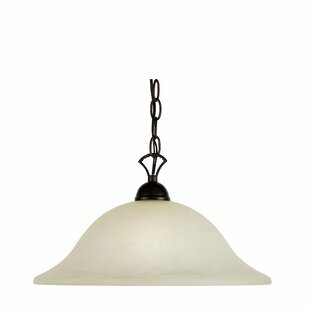 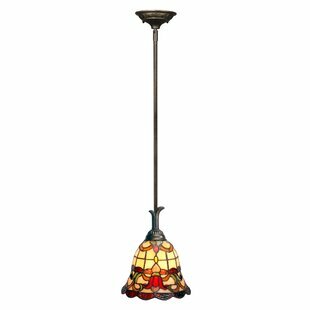 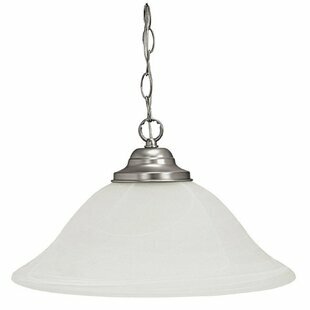 Number of Lights: 1 Body Height - Top to Bottom: 8 Bulb Included: No Shade Material: Fabric Overall Weight: 2lb.